Galaxy S9 won’t charge? Fix a Samsung Galaxy S9 that won’t charge: The Samsung Galaxy S9 is a smartphone. One of the most robust and most beautifully designed smartphones on the market. 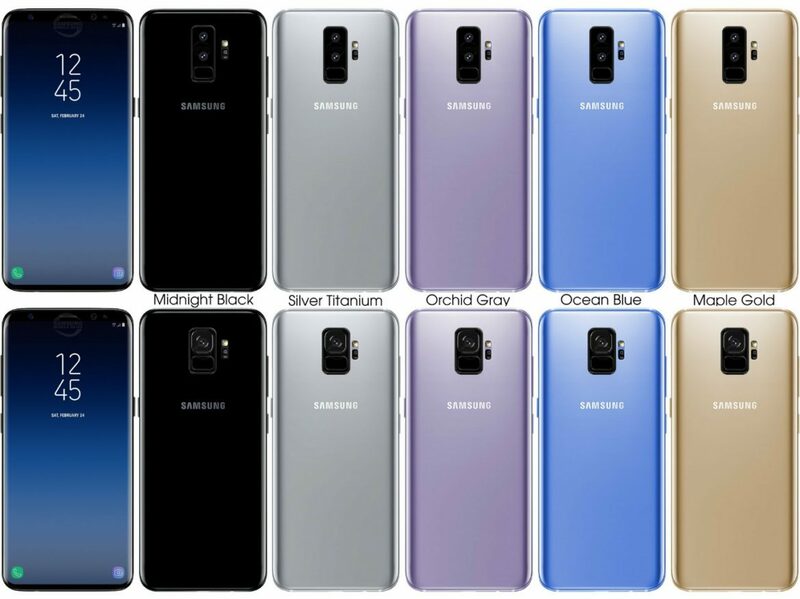 However, that doesn’t mean that the S9 is perfect. 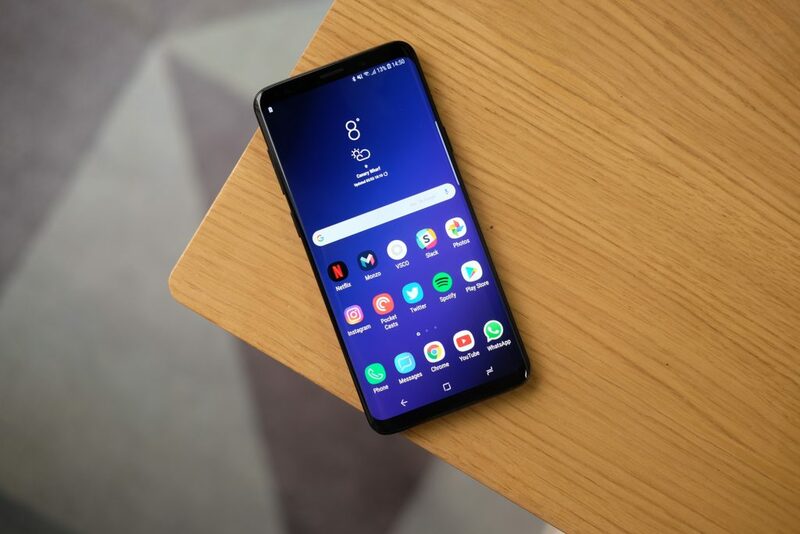 In this article, we discuss what to do when your Galaxy S9 is not charging as it ought to charge. Image of the Galaxy S9. This guide teaches you what to do when your Samsung Galaxy S9 won’t charge or turn on. Many Galaxy S9 users face Galaxy S9 slow charge issues. Furthermore, sometimes the S9 does not charge at all. Today, in the next few minutes, you learn about possible solutions to fix a Samsung Galaxy S9 that won’t charge. Before you move on, if it is that you experience fast draining battery life, then this article provides fixes. If your S9 doesn’t charge then, continue reading. Don’t charge your S9 near water or in excessively hot or humid conditions. Also, do not overcharge your S9; charging overnight when your battery only needs two or three hours is a bad idea and leads to a battery exploding or damaging your S9. Your device has a cut-off switch for your battery, but sometimes this doesn’t work. Always make sure that you charge your phone for no more than the amount of time required. Your device has a cut-off switch for your battery, but sometimes this doesn’t work. Always make sure that you charge your phone for no more than the amount of time required. Your device has a cut-off switch for your battery, but sometimes this doesn’t work. Always make sure that you charge your phone for no more than the amount of time required. If you replace your Galaxy S9 charger or cable, be careful. There are many cheap third-party chargers that went bang in the middle of the night or turned smartphones into toast. As with any electrical equipment, make sure that anything you buy complies with all the relevant safety standards. Now, let’s get on with the tips! Make sure that you are using the Samsung charger and cable that came with the S9. Other chargers may have different voltage ratings, and they won’t always work with the S9. If your charger doesn’t deliver the right charge frequency, check that it’s the right charger. A charger from another device might not provide the right amount of power. For example, a charger for a Bluetooth headset won’t put out as much power as one designed specifically for smartphones. In the case of the Galaxy S9, use a Galaxy S9 fast charger . Although, if it was built in recent time, any charger will work. As a rule of thumb, allow your Galaxy S9 to charge for about 30 minutes. Do this before you attempt to use the S9. Change the wall socket and use the cable and charger on a different device to make sure there are no faults with the charging apparatus. Try a different charger and cable with the same voltage rating. Note: Charging from a wall socket always charges faster than via PC or laptop. Most computers’ USB ports don’t deliver very much power. A wall outlet produces twice the power than that of a USB port. In the case of fast chargers , it gives as much as five times the power — which means much, much more quickly recharging. Try plugging the S9 into a USB port on your PC or laptop. Although, it will load much more slowly using the USB port than from the charger connected to the wall. Phone Companion displays the amount of charge your Galaxy S9 receives. Also, Phone Companion details available space (both internally and externally). Phone Companion also allows you to import photos, videos, etc. It is a friendly interface. So, check out Phone Companion if you’re on Windows 10. Moreover, download the correct Samsung Galaxy S9 USB drivers to ensure seamless connections. Try charging the S9 using a wireless charger. You can find wireless chargers here. Inspect the Galaxy S9 charging port. Is the charging port choked up with dust & debris? Yes? Often, a simple glance reveals nothing. With a can of compressed air, blow out the offending irritants and get your USB connection back to normal. If you don’t have access to a can of air, then blow (not spit) into the charging port. Similarly, the Galaxy S9 battery life significantly improves after some updates. Does your Android software version require an upgrade? Head to the ‘about device’ page in your settings and check for an update or do so via Samsung Kies. Using battery intensive apps/features while you are charging your device will affect how fast it gains battery life. Do you charge your Galaxy S9 while Skyping etc.? In this case, the Galaxy S9 naturally takes longer to load. The Galaxy S9 charges faster when locked with Wi-Fi and 4G turned off. Switch the Galaxy S9 into airplane mode, or off completely. Turning the Galaxy S9 off during charging produces the fastest energy boost. If it still isn’t working, then try a replacement battery . Also, inspect the USB dock. Ensure that you do not have a broken charging port. If, at the end of this tutorial, you can’t repair your Galaxy S9 charging problem, contact your retailer. Furthermore, your mobile carrier or Samsung can also give advice. If you’re out of warranty, then you can try buying a replacement charger or even replace the charging port . Don’t know what you are doing? To troubleshoot a Galaxy S9 that is not charging, probably best to take the device to a professional. Have the technician do the repairs for you. Thanks for reading this how to fix a Samsung Galaxy S9 that won’t charge tutorial. If you found the information useful, then please share it with your friends.